Sandwiches are more than just a few slices of ham and cheese packed between two slices of soggy, white bread. In fact, you can make an amazing meal out of them when you choose the ingredients well, and you can mix and match the types of bread and fillings to find out what works for you. Looking for cold sandwiches you can order on takeaway that don’t cut down on the taste and texture? Then head on over to The Sandwich Shop, where bread and sandwiches are prepared fresh every day with amazing combinations, such as their Double Cheese and Onion, and their Roast Beef with cheddar. Not only is the deli itself cozy and inviting (great if you want a place to chill in for a while before getting back to work), but they also serve classics such as the good old PB and J, which they coat in cornflakes and fry, and their mouth-watering Cubano sandwiches. 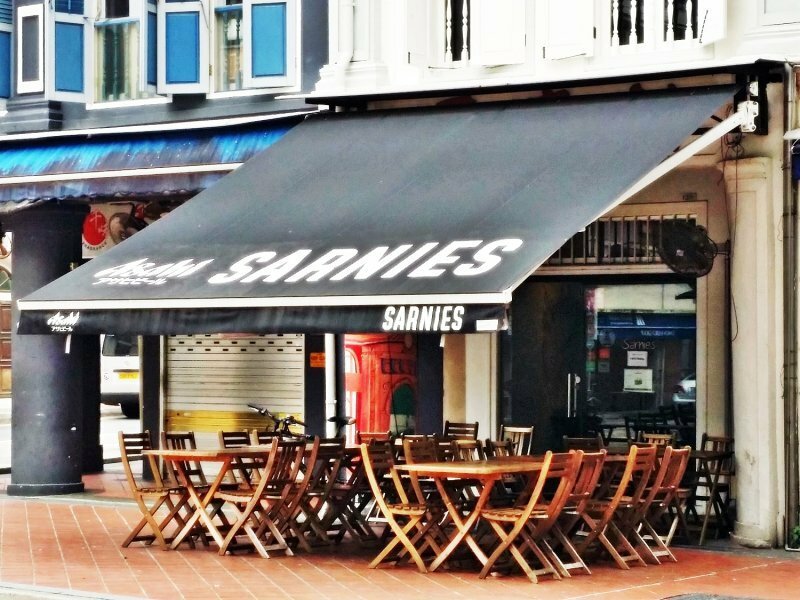 Sarnies has you covered with different sandwich combinations, from Steak Wraps with Scrambled Egg and Mushrooms, Smoked Salmon and Cream Cheese Bagels (or wrap with scrambled eggs and avocado), to even the classic Bacon and Egg sandwich. And don’t let the name fool you – though the word itself is a British slang for “sandwich”, their extensive menu includes delicious options that include salads, slicers, and even breakfast bowls and pastas. 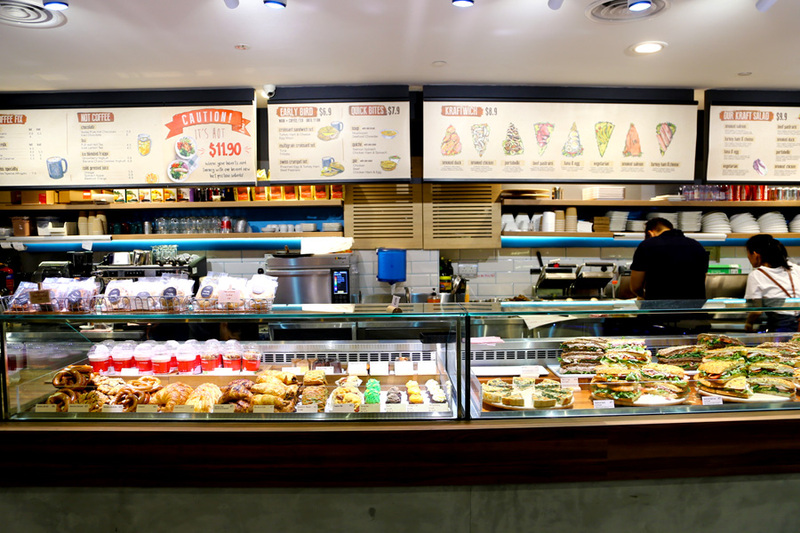 Also known as “Toasties”, the sandwich shop has since grown from its humble café origins to become a name that stands for good food and good coffee, and you can choose from their different options of sandwiches with a good helping of fries and salad. The best thing about Forty Hands is that they have something for everyone’s dietary preference, which is good news for people who don’t happen to be in the mood for any meat in their diet. Kraftwich’s gourmet sandwiches are not only both delicious and wholesome, but they are also perfect for having a filling lunch for everyone. 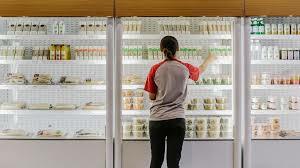 For instance, you can choose to have duck, chicken, beef, and if you like, you can even go for their vegetarian options. They also deliver via Deliveroo and Foodpanda as well, which is a really convenient way to get your food to your doorstep if you’re feeling a little lazy.